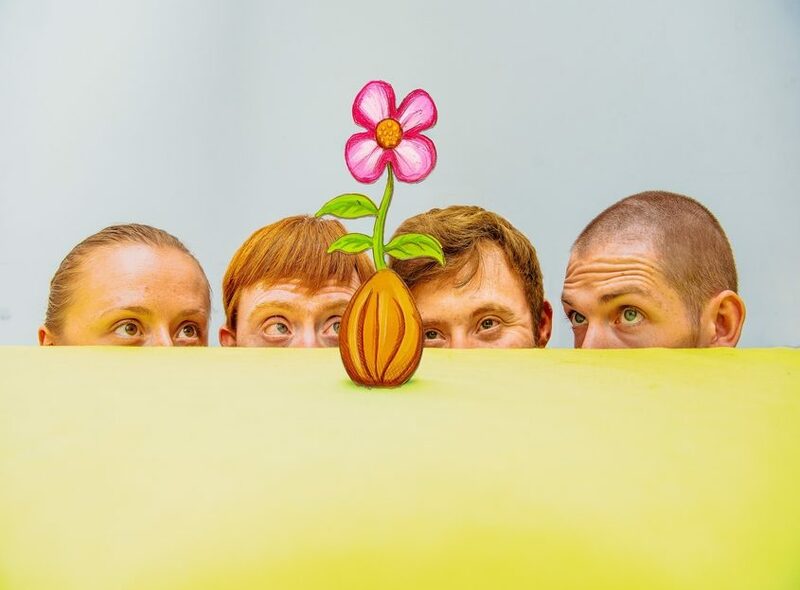 GROW is brought to you by Indepen-dance 4, Scotland’s inclusive professional dance company and the company behind the award-winning Four Go Wild in Wellies. 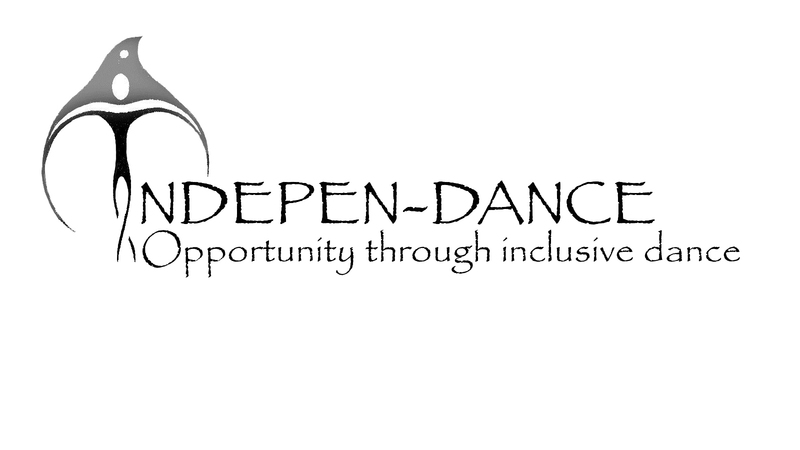 Indepen-dance is an award winning inclusive dance company for disabled and non-disabled people to enjoy, express, and fulfil their potential through dance. 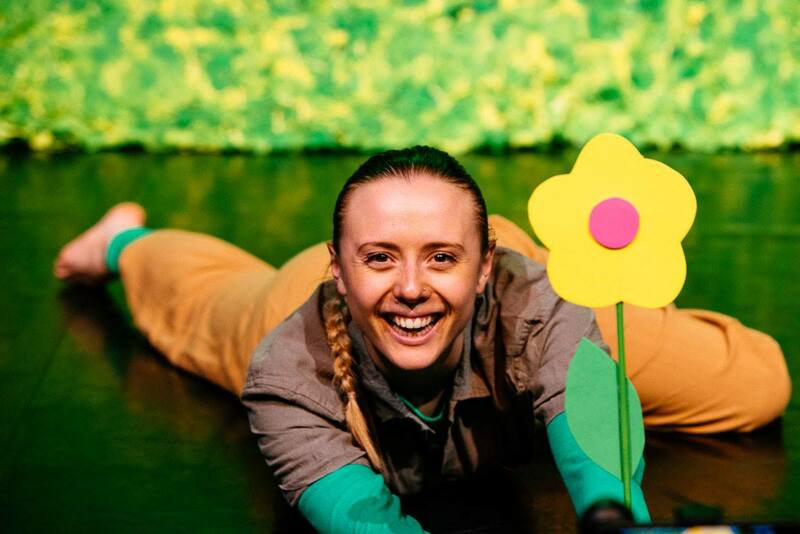 Our mission is to enable participation in high quality arts provision and improve wellbeing, quality of life and provide opportunities for disabled and non-disabled dancers in both the professional and non-professional dance sectors. 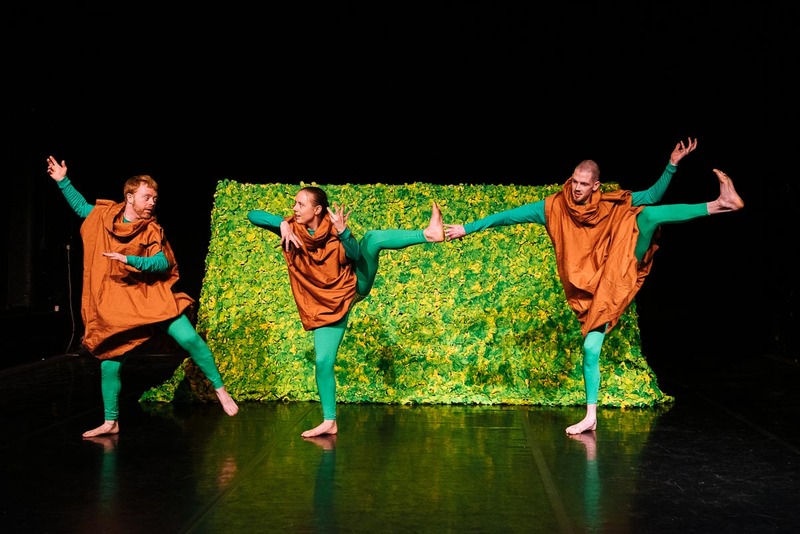 We provide weekly creative movement and dance classes throughout the year, where participants become lifelong members and join a thriving social network. We also provide bespoke professional training, career development and employment opportunities.